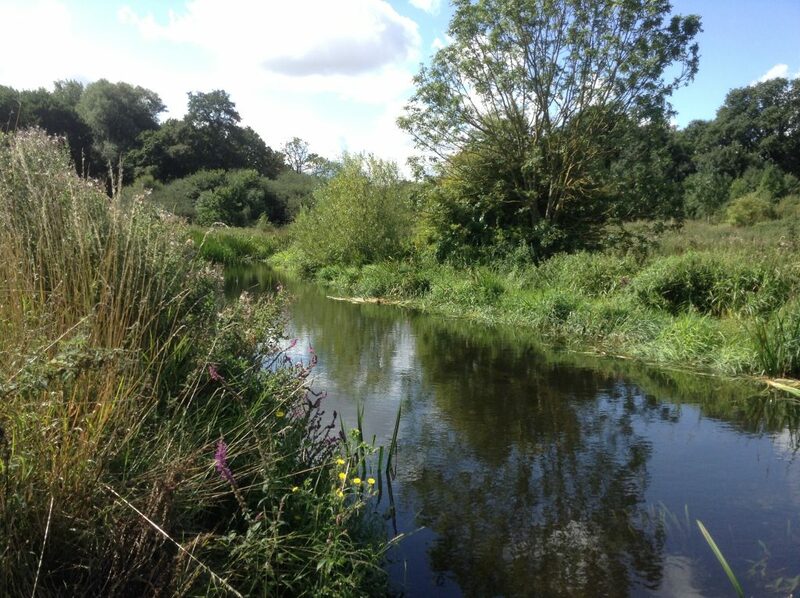 The project seeks to provide a significant boost for the Land of the Fanns rivers – the Rom/Beam, Ingrebourne and the Mardyke – by facilitating further river restoration work by the two Catchment Partnerships operating within the landscape. These efforts will be supported by the respective Catchment Partnership Plans: The South Essex Catchment Plan, the Roding, Beam and Ingrebourne Catchment Plan, and the Ingrebourne Catchment Restoration Plan developed by the Havering Wildlife Project. The aim is to achieve more naturally functioning rivers and floodplains that will achieve good ecological status under the Water Framework Directive through 6km of river improvements.